Caylen is using Smore newsletters to spread the word online. 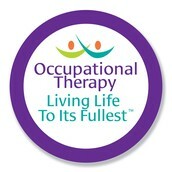 Giving you skills for the job of living. 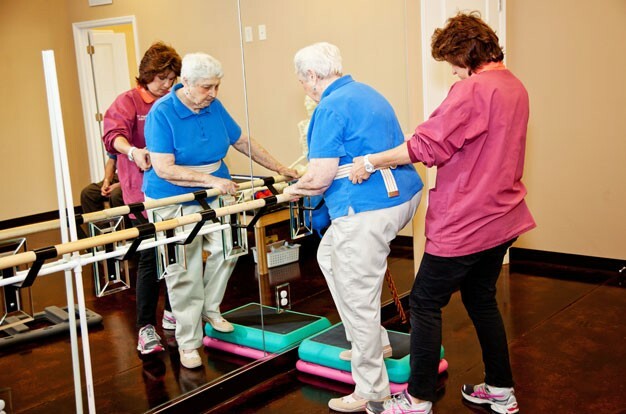 Imagine that you have a life long injury, disease, condition, or you are involved in an accident, all of these things listed would make your life and the things you enjoy harder to do, well occupational therapy helps you get back in the swing of things. 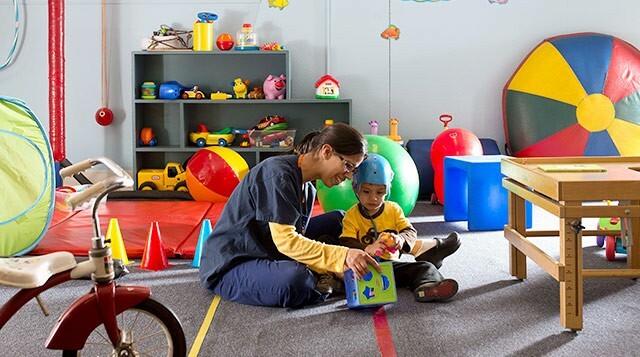 Occupational therapy teaches or re-teaches children and adults to do those normal everyday task they used to be able to do. 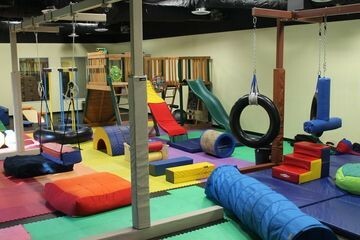 Our business has many specialized facilities for children with occupational therapy needs. 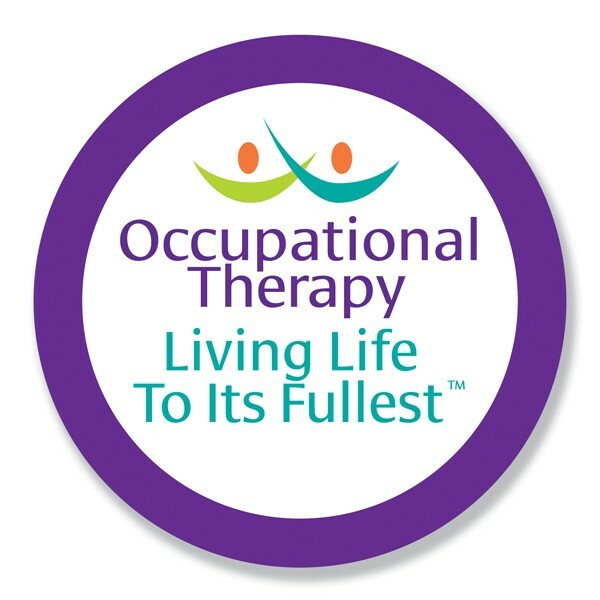 Our company also has many adult facilitates for the many adults with occupational therapy needs and would love to help you!